Create your own stir fry at HuHot Mongolian Grill. Customize your grill meal with a wide variety of meats, seafood, noodles and vegetables then add our Asian-inspired Signature sauces. Be entertained while the grill warriors cook your food in front of your eyes! It’s all you can eat, so choose low calorie, spicy, high protein, vegetarian or gluten-free ingredients then go up again and again. 60 ingredients. Thousands of combinations. You decide. Don’t have time to dine-in? 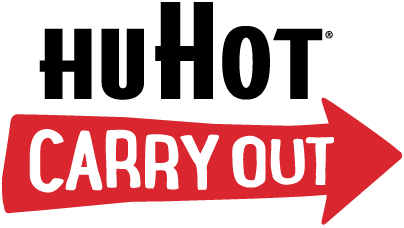 Get HuHot Carry Out and get your stir-fry to go!